Who’d be a challenger bank, eh? Getting that cool digital offering to market is a long and winding road with many a treacherous turn as mobile-only newcomer Mondo has been finding out. Earlier this month, it was forced to reboot a crowdfunding initiative after an initial demand for participation overwhelmed Crowdcube’s servers. And now the startup (tagline: Finally, a bank as smart as your phone) has been experiencing teething problems following the launch of a public Beta, inviting iPhone users across the UK to download its app from the App Store. Those who get to the top 1,000 of its waiting list by this weekend will receive a Mondo card (its MasterCard prepaid debit card) early next week. After that, the bank says it will continue to send out a thousand cards every week. 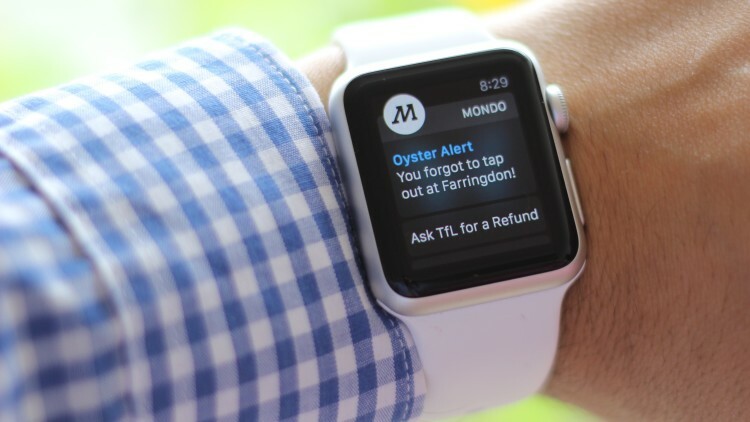 The launch follows a £6 million funding round and comes 136 days after a London-based Alpha preview, which saw 3,000 users test the app, give feedback and spend more than £1.5 million. Mondo customers can now send instant P2P payments (secured by Touch ID) to other customers, using just their phone number. The new entrant says that these features will be available when it gains a banking license later this year. An Android app is also in the works, with Mondo looking to enlist Android developers to help with the implementation. In the meantime, I’ve just checked the app again and there are now 11,796 people ahead of me. At this rate, it will be 2020 when I finally get to the mobile promised land. Harumph. Grrrrr. And so on.